Welcome to Hostel B&B&B, the first hostel opened in the city of Santander as result of a project started in 2010 to satisfy an increasing need of customers who look for a new sort of tourism which consists of a low cost stay together with a good quality service, hence our name Bueno & Bonito & Barato which means good & cheap & cheerful. Our policy is focused on achieving the total satisfaction of our customers avoiding overcrowding in the rooms. Hostel B&B&B is able to accommodate 26 guests in rooms with 2 and 3 bunks-bed, where each detail has been taken into account carefully to offer the best service and installations, comfortable mattresses, spacious lockers, trendy and adequate number of toilets to the capacity of the hostel, 61m2 sea view lounge room where you can chill out, check out your mail thanks to free wifi connection, have one or two drinks and have a word with your guest-mates. 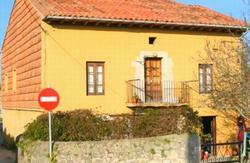 We wish your stay at Hostel B&B&B means a fond memory and let you explore the wonders of our county, Cantabria. 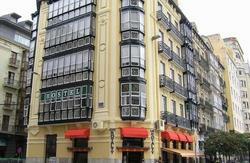 In the heart of the city and just 50 metres from bus station, train station and ferry. 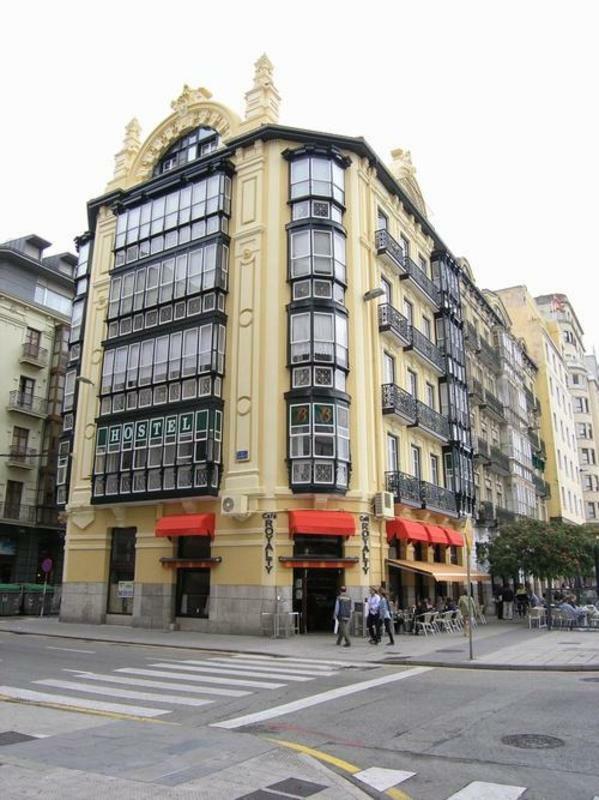 From Santander airport: The easiest and cheapest way to reach our hostel is by bus. It takes 10 minutes and the cost is 2.20 euros. More information, click here. You can also take a taxi which will cost you roughly 20 euros. By car: Follow ferry's roadsigns since we are just in front of ferry terminal.